Making a salad dressing is easy, and fresh salad dressing brings out all of the flavors in your salad. To make a salad dressing that tickles the taste buds, combine all of the flavors: sour, sweet, spicy, savory, and salty. Use both sweet and bitter greens to get all of the tastes in each bite. Use roasted vegetables and crunchy fresh vegetables along with seeds and nuts to add the textures of creamy and crunchy to your salad. When you bring together spicy, savory, sweet, sour, salty, bitter, creamy, and crunchy together, you have created a palate-pleasing dish with loads of nutrients. Start with something sour (an acid), for example: ¼ cup vinegar (apple cider vinegar, red wine vinegar, balsamic vinegar, or flavored vinegar of your choice) for the sour component of the dressing, or ¼ cup lemon water (juice of a lemon with water added to make up ¼ cup), or ¼ cup lime water (juice of a lime with water added to make up ¼ cup). Add a healthy fat to mellow the acidic bite of the sour, for example: ¾ cup olive oil or a mashed ripe avocado. Next add a spice or something savory, for example: 1 mild green roasted chile, diced, or ¼ to ½ teaspoon of mild red chile powder, or a fresh green onion cut into small pieces or a clove of garlic (use fresh garlic for a spicier dressing or roasted for a savory dressing), or a tablespoon of red onion diced, or 1 teaspoon of grainy mustard, or ¼ to 1 teaspoon of a seasoning mix you enjoy like taco seasoning, or Italian herb seasoning. Next add something sweet, for example: 1 teaspoon of honey, or 1/8 cup of fresh orange juice, or a quarter of an apple, chopped or grated, or roasted vegetables, like roasted zucchini. Finally, add a bit of salt, not too much! Start with a pinch of salt and adjust by taste. Blend all together in the blender if you use chunky components (like a whole chile or roasted vegetables or fruit pieces or chunks of onion or green onion). Taste with a lettuce leaf and see if you need to add a bit more salt. If no chunky components are used, you can put all the ingredients in a jar and shake it up until it is all mixed together. Click here to see some of the salad dressings Paula has made. By making your own salad dressing, you ensure that the oil you are using is a healthy one. The healthy fat in the olive oil helps your body to absorb fat soluble vitamins like vitamins A, D, E, and K. Vitamin A promotes healthy eye-sight. Vitamin D supports healthy immune function. Vitamin E is a powerful vitamin for creating healthy cells throughout the body and repairing damage to cells. Vitamin K supports immune function and helps with blood clotting and wound healing. 1. Unhealthy oils and denatured oils that are pro-inflammatory are often found in salad dressings. 2. Food additives that can promote inflammation may be present. 3. Salad dressing with high fructose corn syrup or other sweeteners as one of the top three ingredients, excluding water, actually qualify as a dessert. 4. Healthy oils and healing herbs and spices decrease inflammation and increase nutrient absorption of fat-soluble vitamins and plant-healing compounds such as lutein and zeaxanthin (healthy vision). 5. 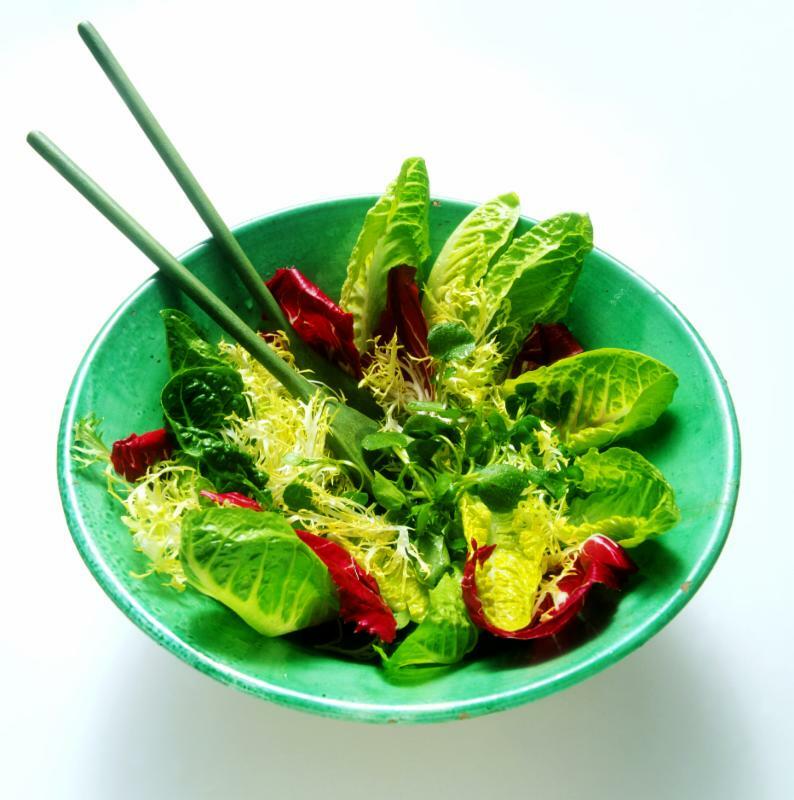 You are more likely to eat your leafy greens if they taste amazing. Leafy greens are a better source of calcium than dairy foods, and they contain the combination of minerals that enables your body to use the calcium. 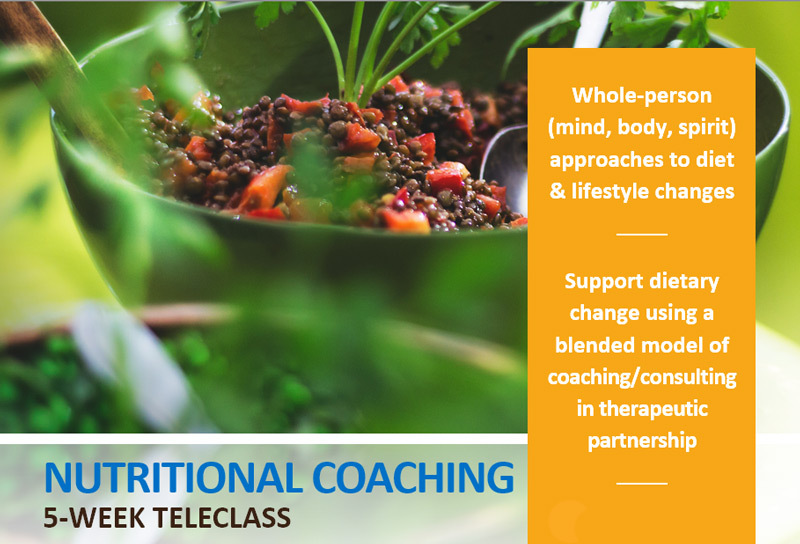 If you would like to learn more from Paula Szoboda, her Nutritional Coaching course begins October 17, 2017! 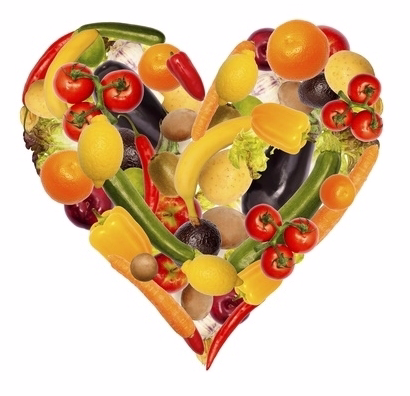 This entry was posted in WOW Blog and tagged Coaching, Nutrition, nutritional coaching, Paula Szloboda, Recipes, wisdom of the whole. Bookmark the permalink. ← Where in the World is Linda?